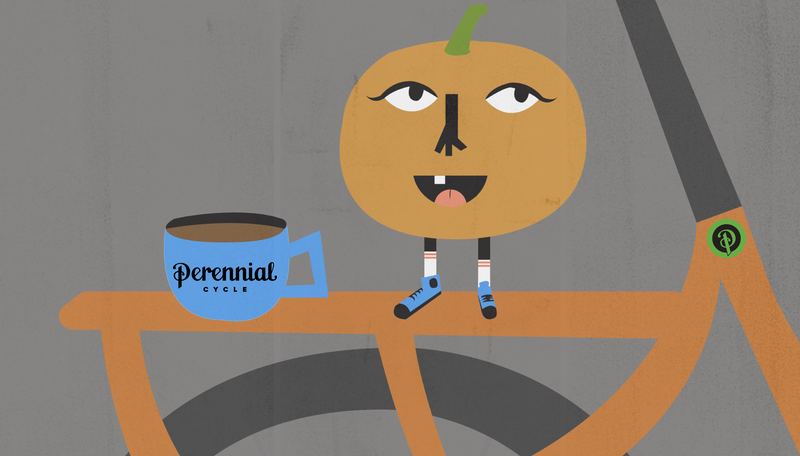 « In Which We Ride Bikes & Drink Cocoa! 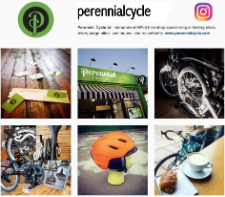 We’ll meet at Perennial Cycle at 9 a.m. (3342 Hennepin Ave, Minneapolis, MN 55408) and ride out at 9:30 a.m. We’ll head to a surprise location for cocoa, friendly conversation, and a raffle with sweet prizes. All are welcome. This is a no-drop ride of 3–5 miles, and is both family- and beginner-friendly. (If you’ve attended our pastry rides, this should sound very familiar.) This ride will have a costume aspect and there will be a prize for best bike or rider costume!